Our long-lasting, dependable, quality machines allow you to spend more time quilting. 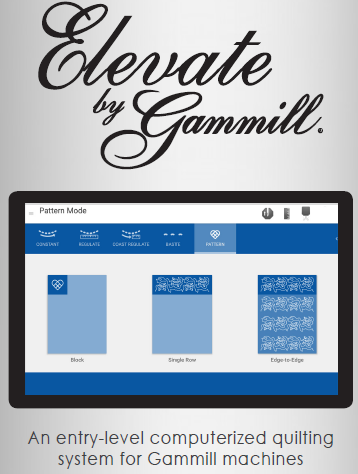 Easy-to-use, touch-screen controls and the latest in stitching technology, combined with proven reliability, make Gammill® the choice of beginners, seasoned quilters, hobbyists, and professionals alike. With exceptional features, sturdy, die-cast aluminum sewing head, lifetime mechanical warranty, and unparalleled customer service, it is easy to see why quilters have been choosing Gammill® for more than 30 years. 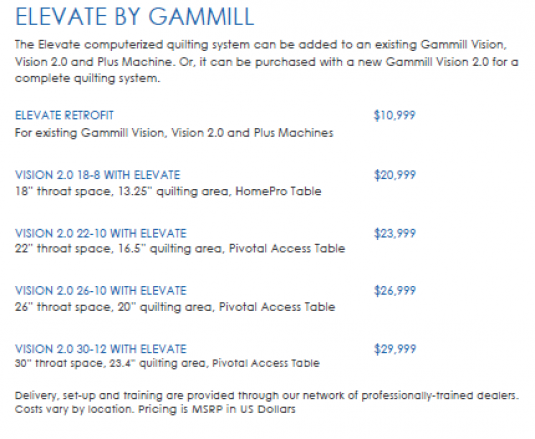 Contact your local dealer today to try a Gammill® and experience the difference. All new Gammill® machines come with a lifetime mechanical warranty against defective materials and/or workmanship, one-year tablet warranty, three-year electrical parts warranty, and two-year in-shop labor warranty. 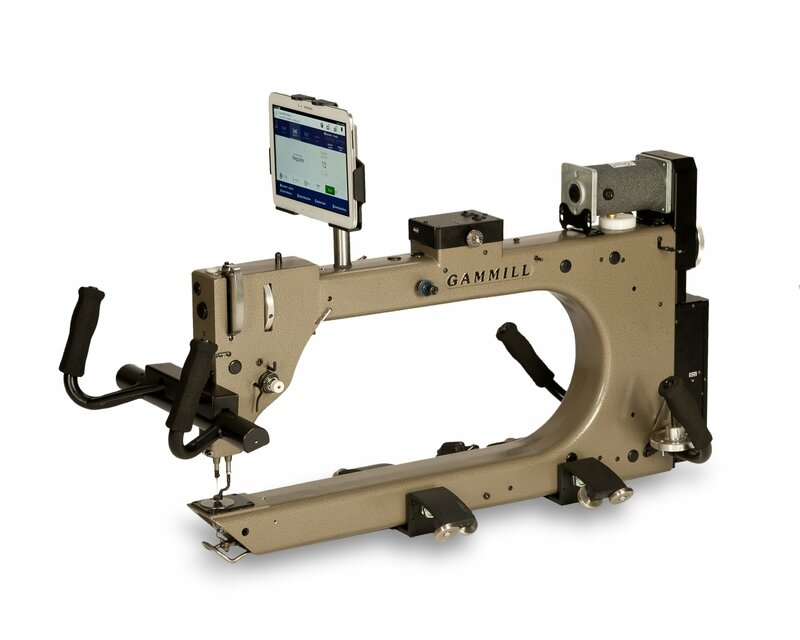 The Gammill® warranty also covers commercial use of the machines.